Our attendants are trained in our black tie standards. We show up and rock it like professionals. On time. Dressed right. No games. No phones. Just pros. A good one that is. We know what the venues want. We know what they don’t want. We know what can create a hooplah. We know what works. No surprise fees or extra charges. 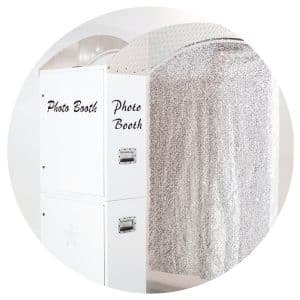 EVERY Orlando photo booth rental is provided with upfront, honest pricing. Save money and rock your event! 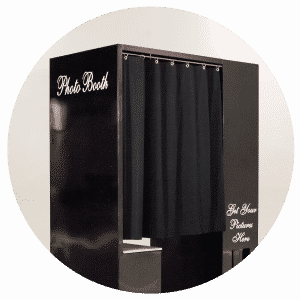 Digital Photo Booth with a sleek profile this is perfect for house parties or other small venues that you want a photo booth. Easily fits 6-8 adults and customizable with your own logo or style. Includes: Unlimited Photos, Text Message or Email Option, Social Sharing, Multiple Layouts, Plus so much more. Are you still searching for that missing piece to make your wedding/event unique...? Well look no further, you have found it in Photo Booth Rocks! 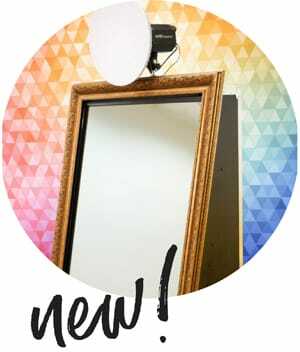 Not only do they offer a wide variety of Photo Booths to choose from, they also offer the new and amazing Mirror Photo Booth, which is our personal favorite at Bella Collina. 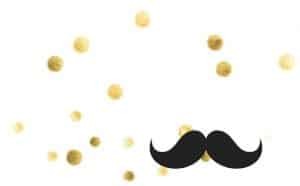 These amazing additions, to your wedding/event, will keep your guests entertained for ages from choosing the right prop or emoji to leaving you the perfect video message. 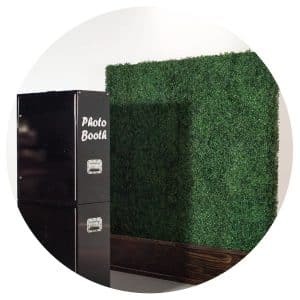 You will not be disappointed with the hilarity that ensues from capturing the perfect moments to working with the wonderful team at Photo Booth Rocks.